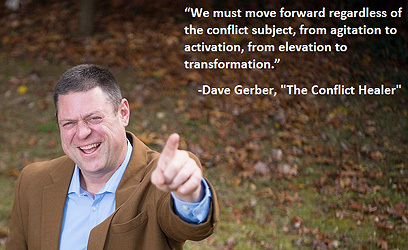 Conflict Healer – Dave Gerber | Speaker, Leadership Ally, Coach, Author, Positive Force for Good! 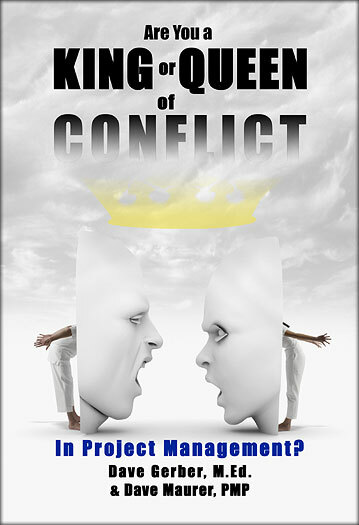 Standardizing and Transforming Workplace Conflict Solutions. 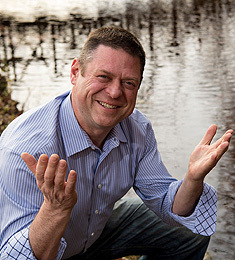 A passionate teacher, healer, warrior and poet…Dave Gerber is more than a dynamic speaker. 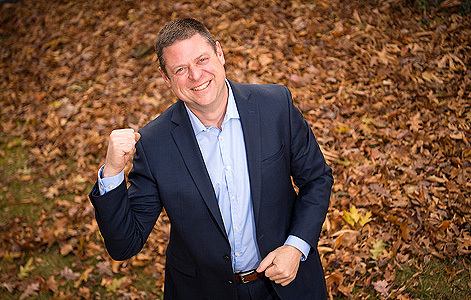 He is also an Executive and Leadership Coach, Learning Expert, Trainer and Author. 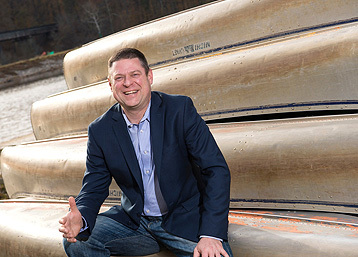 Dave has presented to more than 10,000 executives, managers and individuals across the U.S. Some of his clients include: SAIC, NASA, Dominion Power, Novo Nordisk, Military & Intelligence Community, Medical & Dental Community, Martial Arts Community, ManTech International, NTCA, EPA, ATPCO, National League of Cities, Project Management Institute and PA House of Representatives. "Top 1% of speakers I have ever seen! Dave absolutely exceeded my expectations. His 'Synergy' Sand Film, valuable content, humor and great delivery were enjoyed by me and hundreds of others leaders! You will realize Dave was the right choice for your large event or program in the first minute and remember his presentation forever!" — Shira Harrington, Founder & President, Purposeful Hire, Inc. Workplace disagreements are an everyday occurrence. In fact, it’s hard to avoid them. Whether working on a project, team or larger strategic issue, knowing how to address these conflicts at the onset can prevent a disaster waiting to happen. In addition, this fun presentation will help you to foster organizational health, managing conflict can reap real dollars while boosting employee retention. Proactively transforming your culture is within reach. This program will energize your approach to conflict solutions and help you discover a richer, more fulfilling professional and personal life. Contrary to the belief of most leaders, conflict is not a dirty word. It is vital to the health of every relationship. And when managed well, it can lead to increased employee retention, loyalty and engagement. When you shift from negative thinking about conflict to the positive benefits, you can improve both organizational harmony and bottom line profits. Dave’s thought-provoking “Synergy Sand Film” will inspire you to transform your ideas about internal disputes, and move you from conflict avoidance to courageous action. This high-energy, motivating, restorative presentation is focused on bringing people of all types, doing all jobs in an organization, together. In a world that is seemingly filled with more and more division, bad news and negative energy creeping into the work place, extreme (often unknown) sensitivities people are finding it difficult to get motivated at work to meet their potential. Unifying the force and harnessing the power of individuals to help them see the strength in fundamental similarities humanizes, humbles and complements diversity education. This presentation will help your culture restart, re-energize, find the good in people and work together in a way that will overcome the obstacles our society is currently facing. 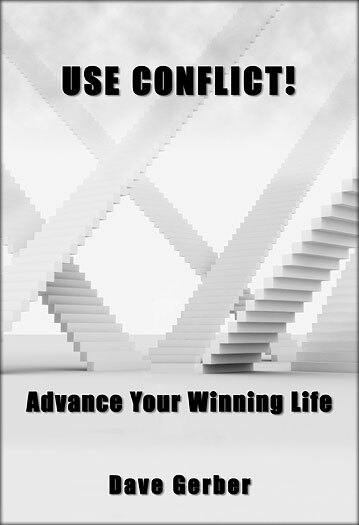 Let’s face it: conflict usually begins with a finger pointing across the table. While disagreements definitely take two to tango, we need to own our part in addressing difficult situations. By “putting on our own oxygen mask first,” we can leverage our default reactions to conflict and avoid emotional discord. Dave Gerber, the Conflict Healer, will teach you his proprietary “Sources of Conflict” methodology that will help you walk a mile in someone’s shoes without tripping over your own relationship triggers. Unaddressed workplace conflict may be costing you millions. Dave’s proprietary “Conflict Calculator” will reveal the shocking bottom line costs that are being thrown away as a result of daily discord. Learn the systems and tools that will convert lost conflict dollars into found revenue streams. Then repurpose those dollars into financial incentives and investment into your greatest assets… your people. 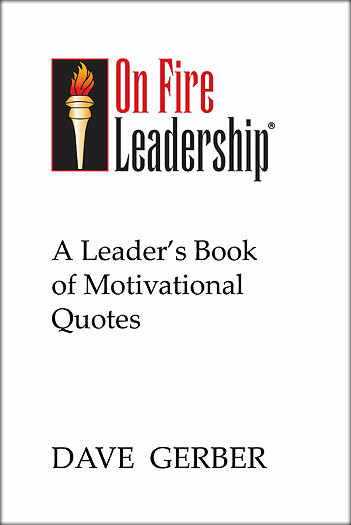 What does it mean to be a “Black Belt Leader?” It’s about overcoming the seemingly impossible…with courage. 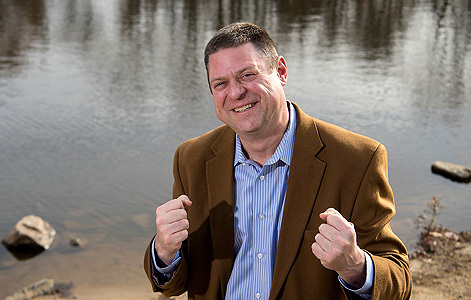 As a leader with an instructor-level Black Belt, Dave Gerber will take you on his personal journey of going “beyond mastery” to overcome financial, health and relationship conflicts. His fascinating story will inspire you to conquer hidden fears about conflict and challenge you to move your life forward with confidence. Learn the secrets to breaking through by leveling up! 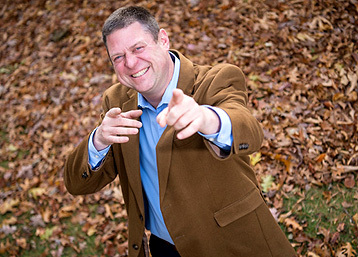 Fun, laughter and just some of the Positive Impact and ROI of Dave’s Presentations! • Renewed Focus, Positive Culture and all mentioned also lead to Increased Revenue and Retention! Find these books and more titles by Dave Gerber on Amazon!